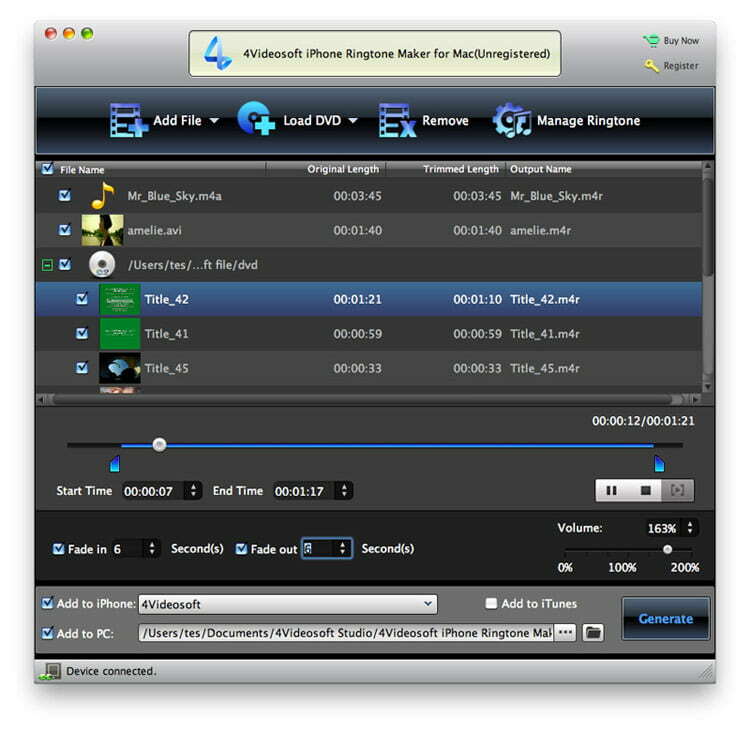 4Videosoft iPhone Ringtone Maker for Mac is an audio utility that works under . Estimated download time for 4Videosoft iPhone Ringtone Maker for Mac on a common adsl connection is less than a minute. 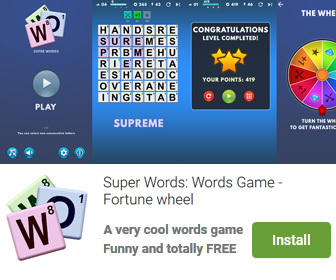 Version 7.0.22 was released one thousand eight hundred twelve days ago by 4Videosoft Studio. Click the green download button to download it now.